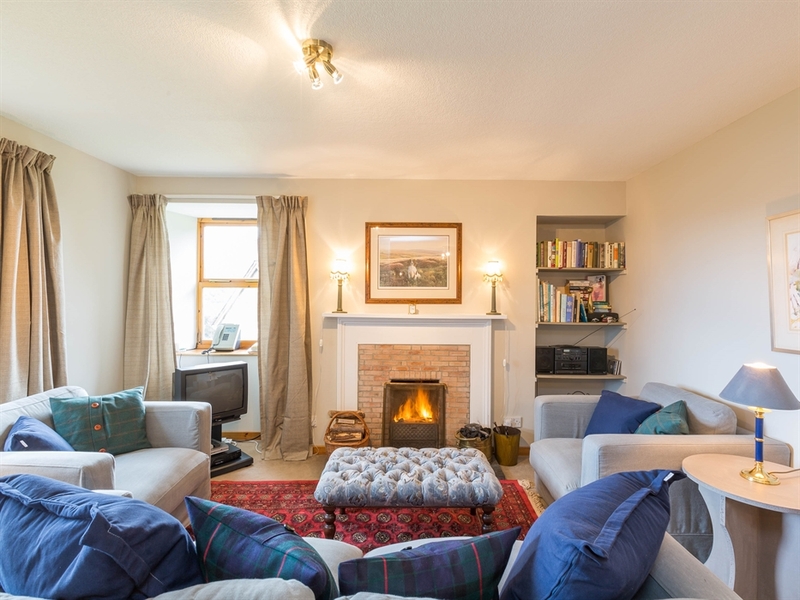 Oldtown Cottage is surrounded by informal grounds and bounded by a fast flowing burn. 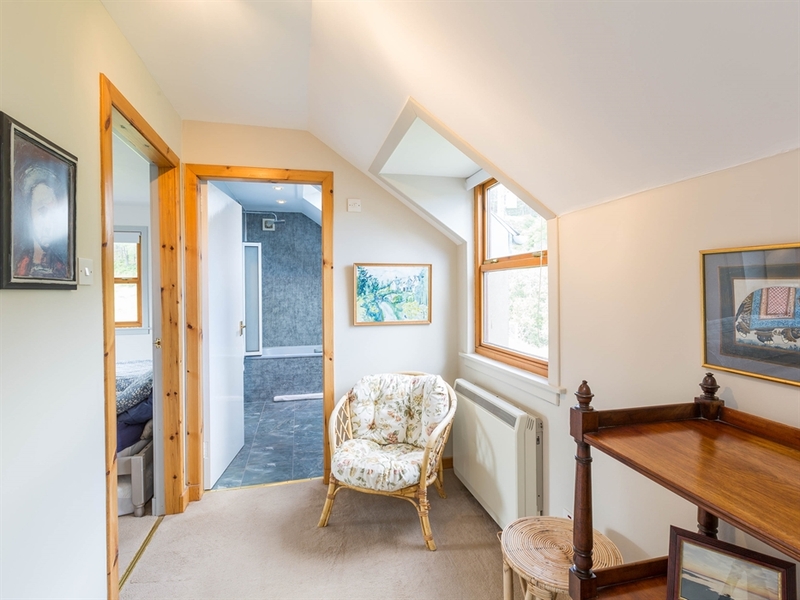 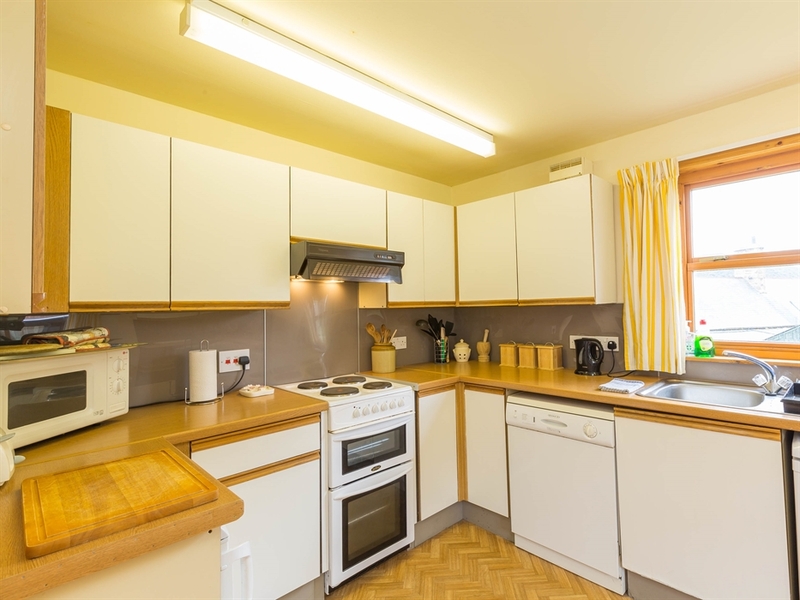 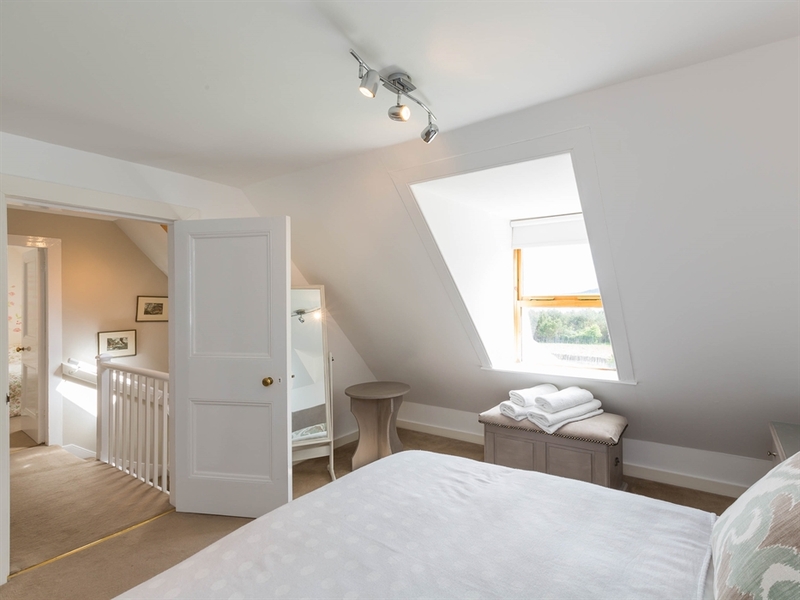 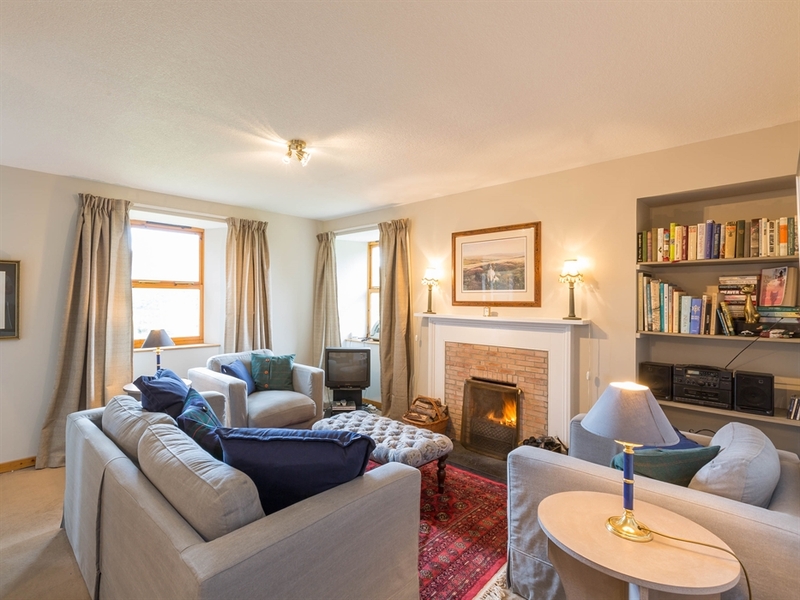 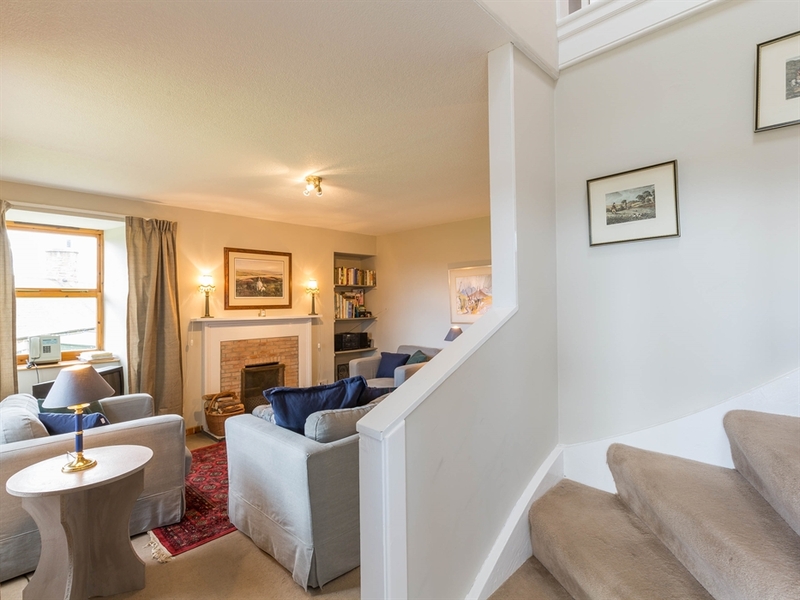 This cottage is fully modernised and offers a high standard of accommodation with the special treat of an open fire. 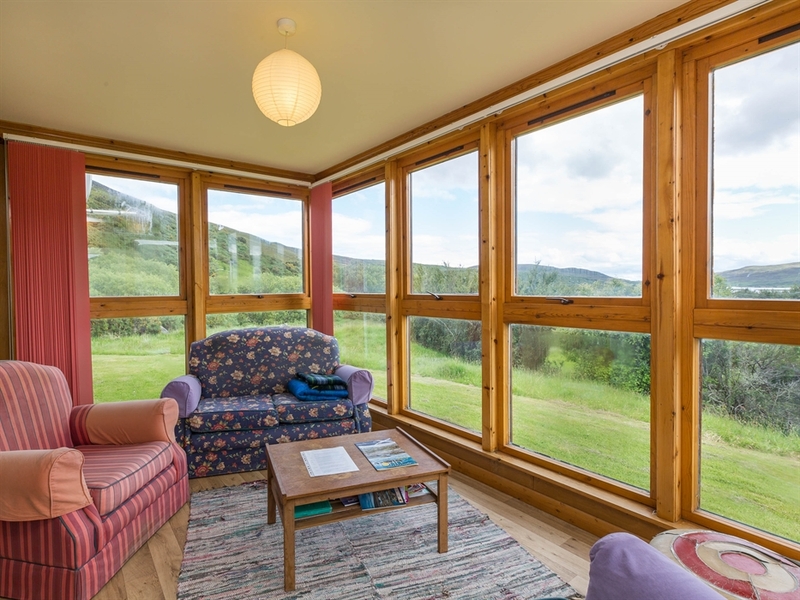 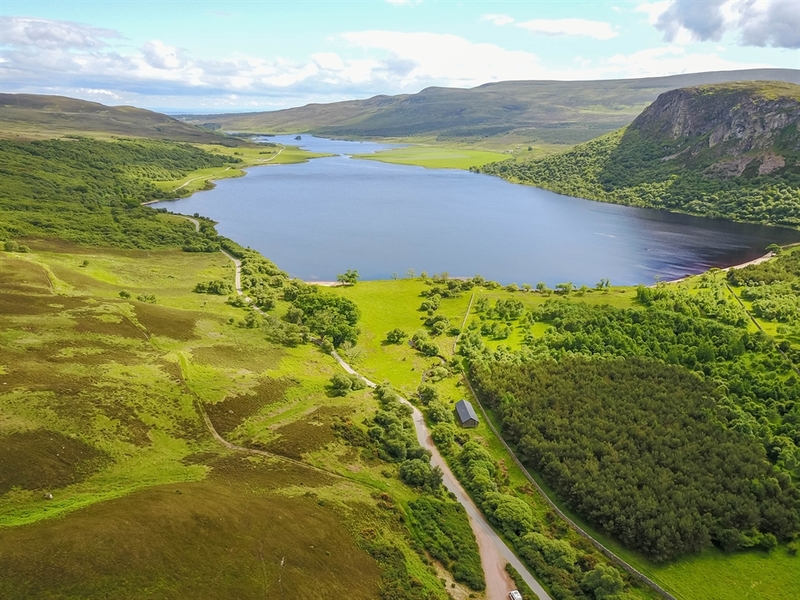 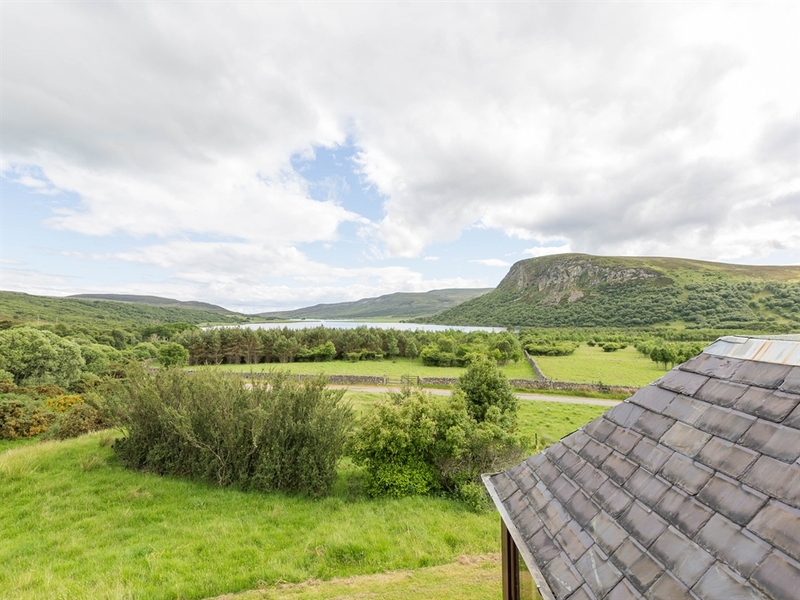 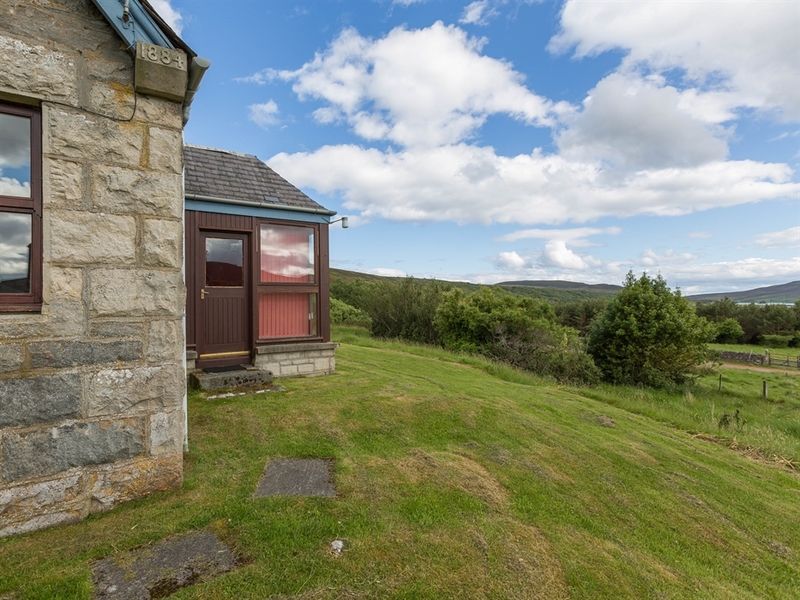 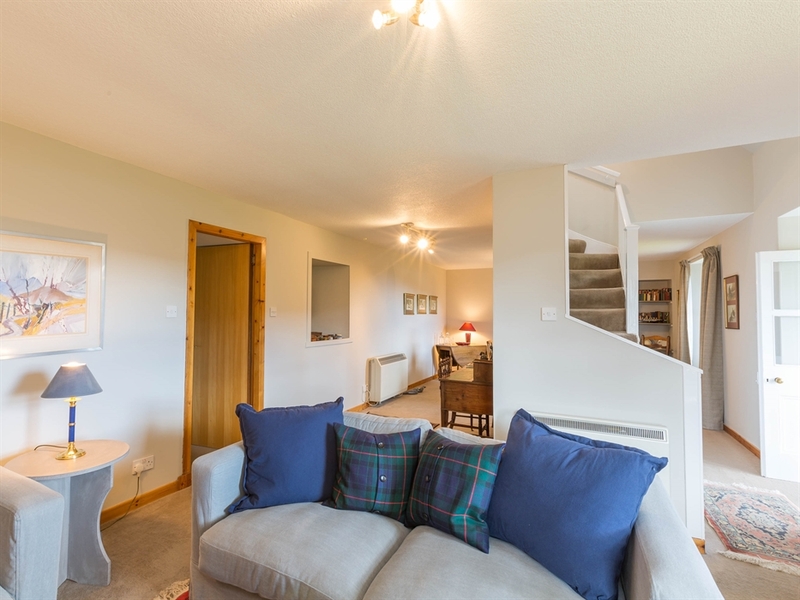 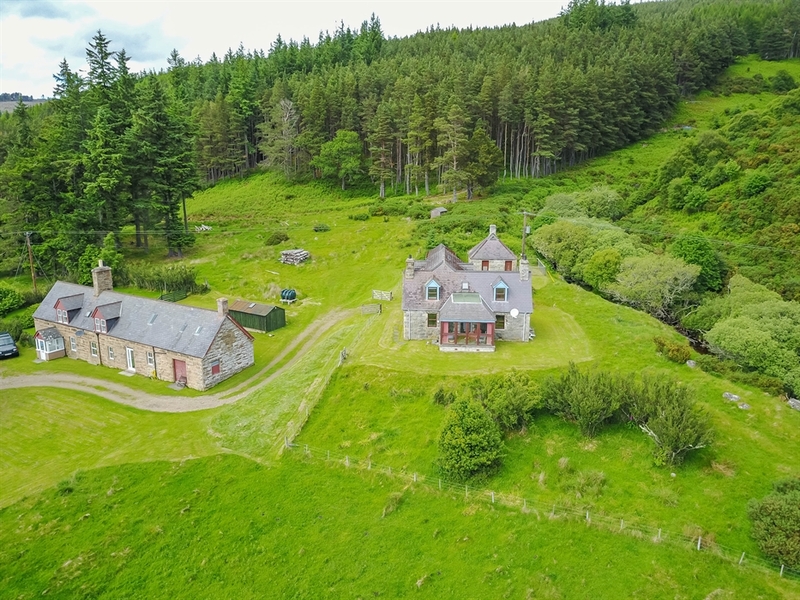 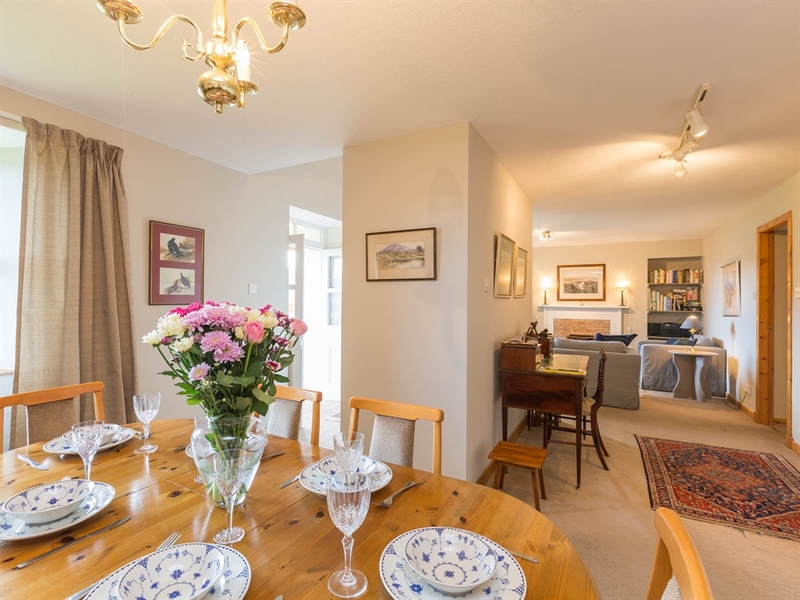 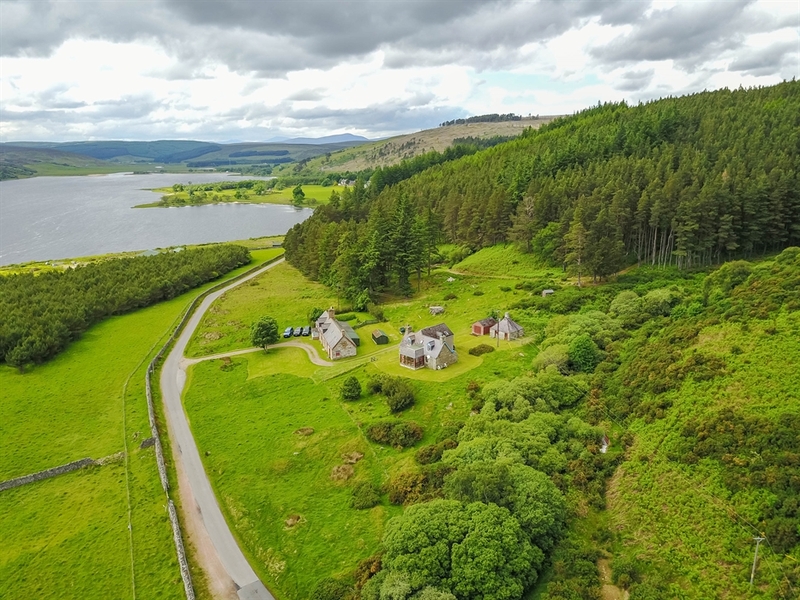 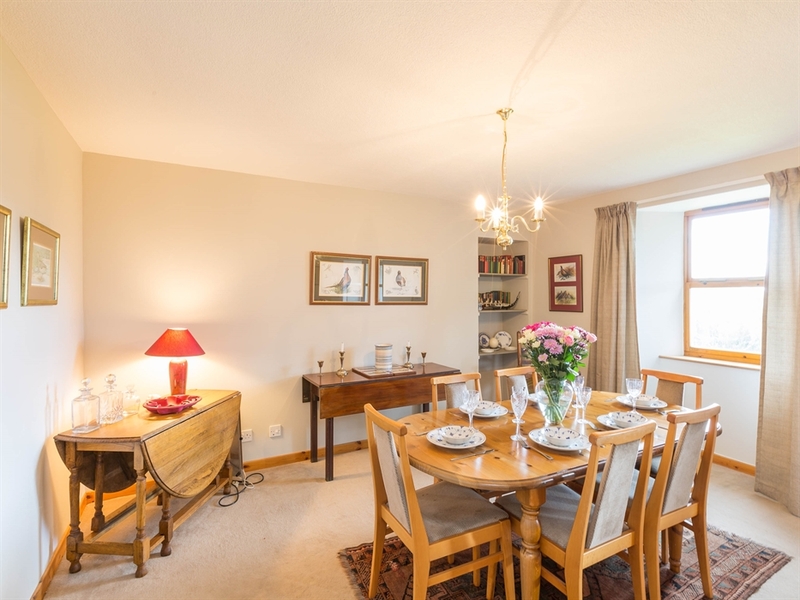 Boasting panoramic views over Loch Brora, Oldtown Cottage enjoys a wonderful Highland setting. 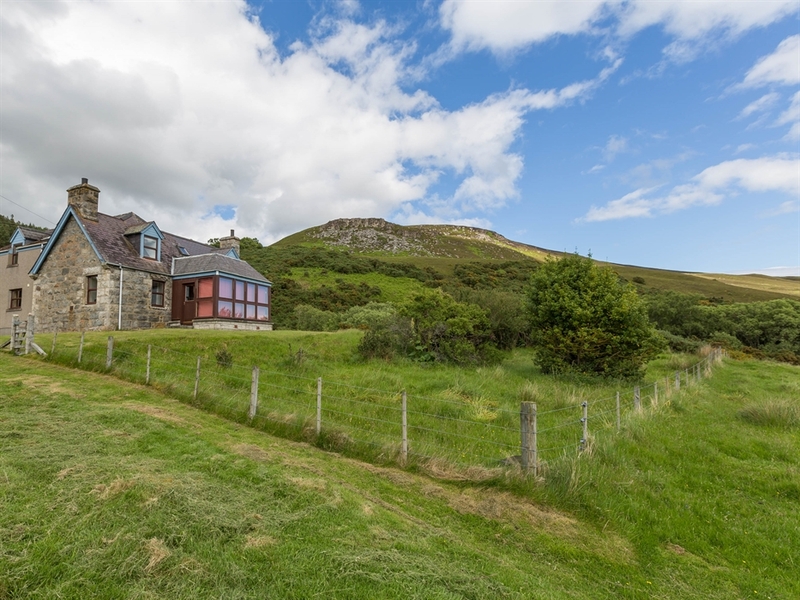 The holiday cottage is surrounded by informal grounds and the boundaries are marked by a churning burn. 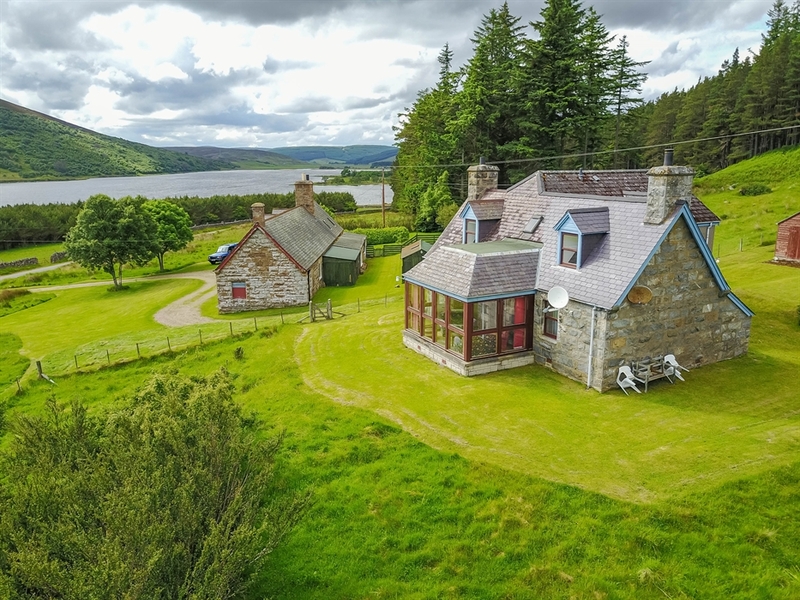 The property has been fully modernized and includes an open fire and a sun lounge which faces the loch. 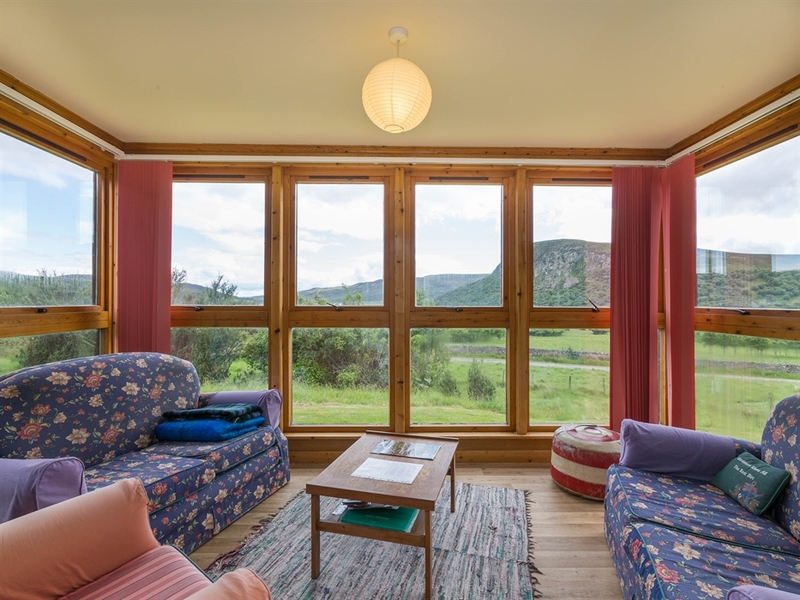 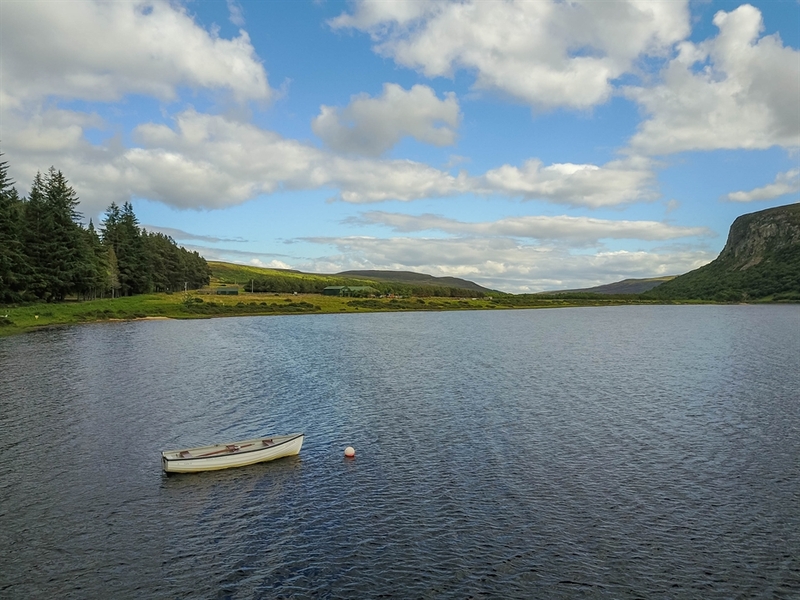 Set in an ancient township in wild and rural Sutherland, the cottage, with its home comforts, is a fantastic place from which to explore the North of Scotland with its rugged coastline, sprawling beaches and dramatic mountains. 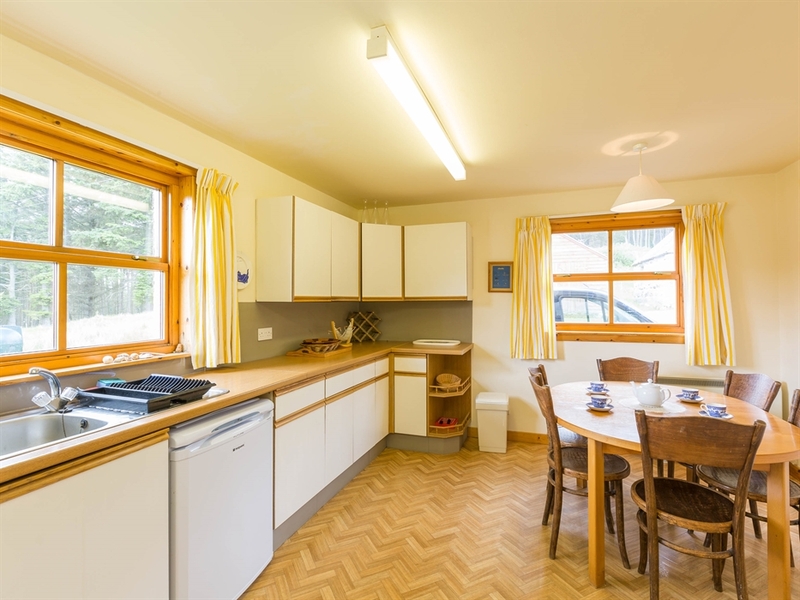 Kitchen, utility room, WC, open plan sitting/dining room with open fire, sun lounge. 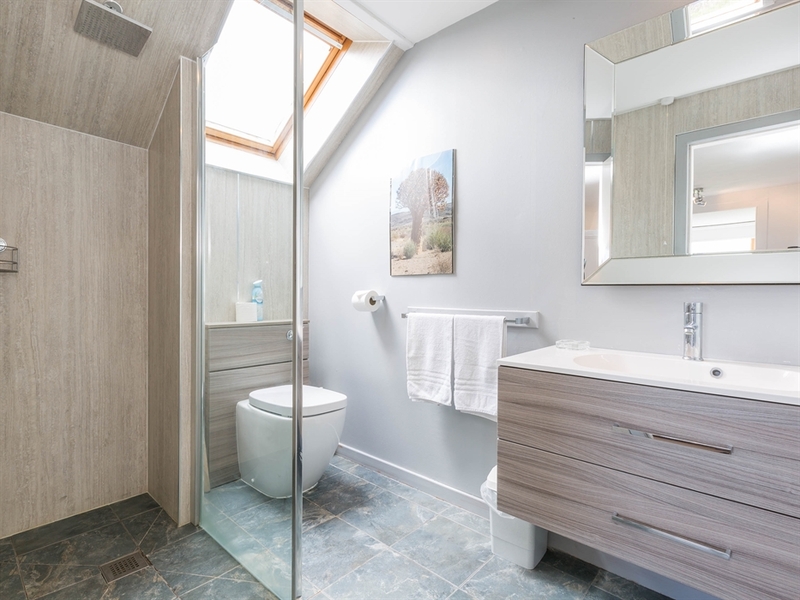 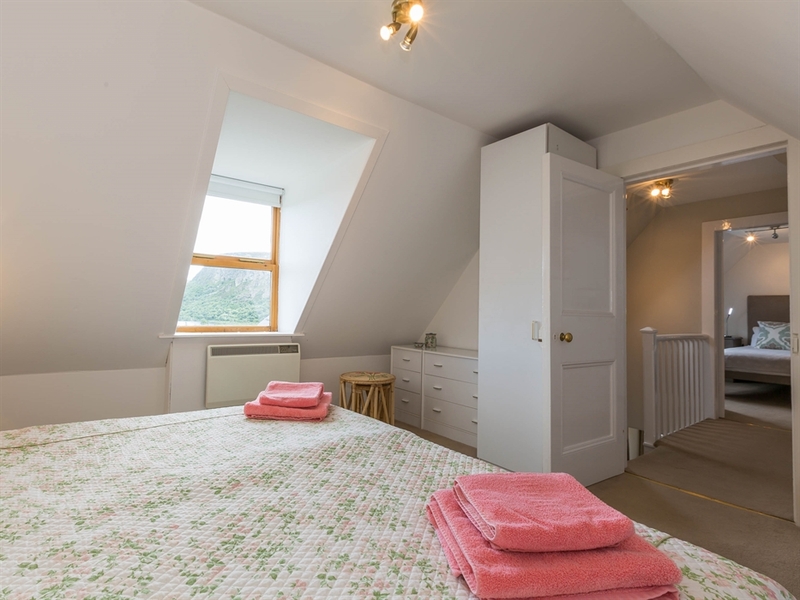 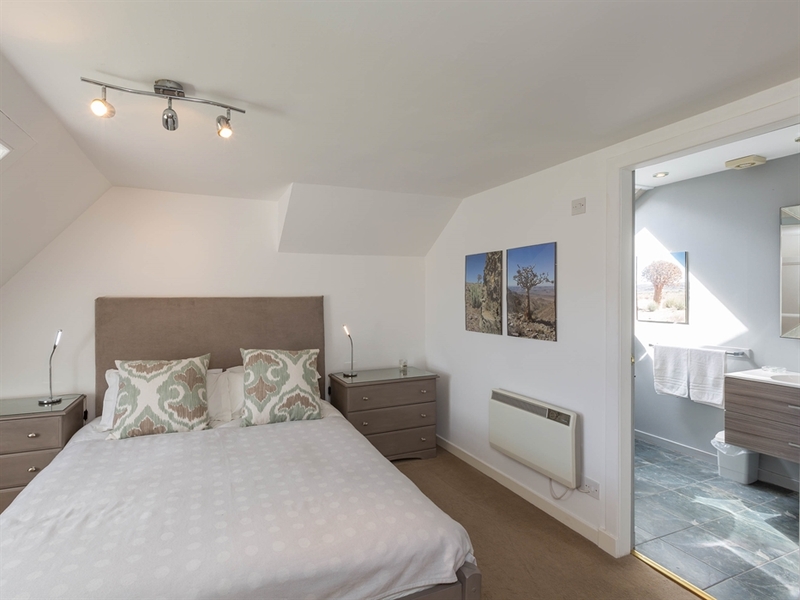 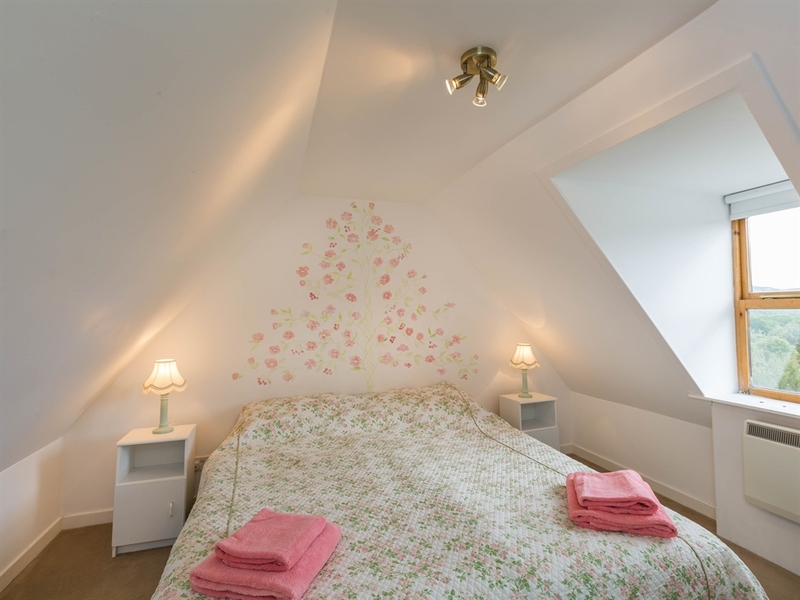 Double bedroom with en-suite bathroom with shower over bath, WC & WHB. 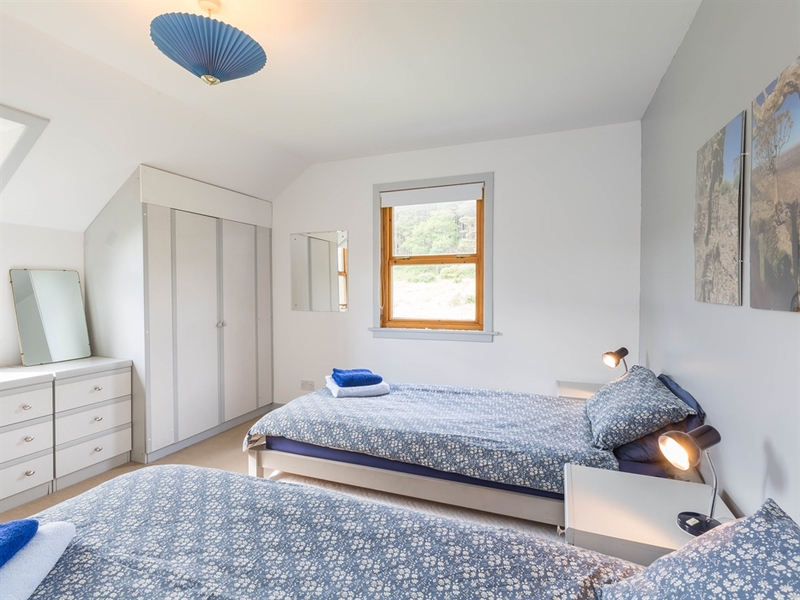 Two twin rooms, bathroom with shower attachment, WC & WHB.